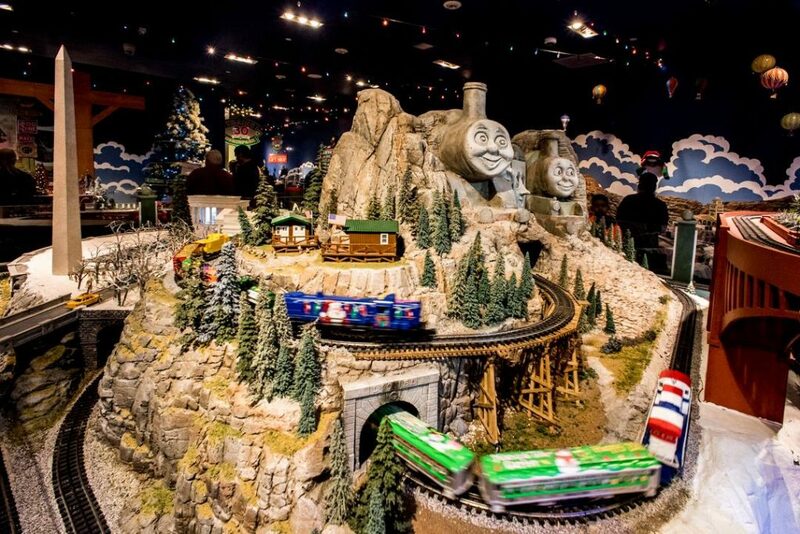 Win a Family 4-pack to see the Trains at NorthPark! Since 1987, the Trains at NorthPark have been delighting the hearts and minds of young and old alike. Presented by BANK OF TEXAS, this holiday family tradition has become a favorite for generations of Dallasites and includes 1600 feet of track rolling from coast to coast on a whimsical rail journey across America. Tickets are valid for any day during the Trains at NorthPark season, running till January 6th. The Contest begins at 12:01 AM Pacific Time (“PT”) on Monday, December 3, 2018 and ends at 11:59 PM PT on Monday, December 17, 2018 (“Entry Period”)—Any entries received after the Entry Period will not be eligible for judging.